Good heavens, but those cakes are each double the size of a Jaffa Cake (c25g plays c12g) and double the percentage fat content (c16% plays c8%). That’s approximately FOUR TIMES AS MUCH FAT PER CAKE, Elite compared with Jaffa. The Jaffa cake, as most around here know, is the England cricketer’s “naughty but nice” snack of choice. 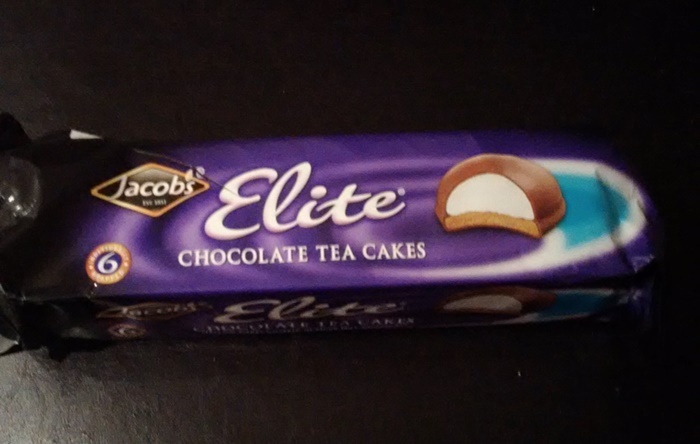 Elite Teacakes are not even vegetarian, denying Siddle and heaven knows who else of their elite status, cake-wise. …I mean to say, when did we last see Tun-nocks from England batsmen? Extraordinarily protracted use of the wordplay shoe horn. Chapeau. Seriously. That was verbal gymnastics at its finest. 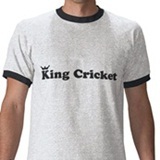 Similarly, most of the Windies batsmen will give these a wide berth. After all, when did they last require Tu-nnocks? …while also lapping up the plaudits for his own puntastic (he admits with all due modesty) efforts. They look much more like biscuits than cake. Don’t mess with HMRC, Gman, it doesn’t tend to end well if you do. Please note, readers, that as part of that 1991 case, McVities baked a large version of the Jaffa cake as part of their evidence that the product is merely a small version of a cake. Perhaps that explains why England cricket went south for best part of 10 years in the aftermath of that case. So what’s their excuse now? They can’t blame it all on receiving Jaffas. This whole thread has a puncanny knack of inducing fine word play. – well done Balladeer. What can I say, Ged, you clearly inspired me. Is a draw in Sri Lanka a good result?